Interested in learning how you can save money on airbnb apartments? 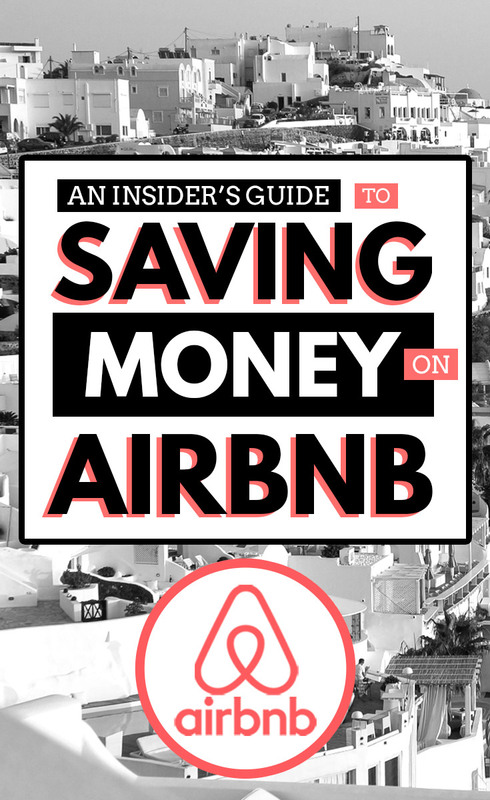 Due to my in-depth knowledge of how airbnb works, my experience with interacting with hosts, negotiating rental rates, etc, I’ve decided to create an Insider’s Guide to Saving Money on Airbnb Rentals. This article will guide you through step-by-step instructions on how to get discounted rates on airbnb apartments time and time again. In this article, I’ll share my best tips for saving money on airbnb apartments as well as provide you with a FREE bonus email template that you can use to score your own discounts on future airbnb rentals. As many of you know, airbnb is my #1 resource when it comes to finding accommodations when I travel. I’ve been an active member of airbnb since 2014 and to date I’ve stayed at more than 75+ airbnb rentals across the globe. While I’ve run into a few very minor issues over the course of the last few years using airbnb, I have yet to be involved in any situation that could be described as a “bad experience”. Or is it good karma being sent my way in return for being a respectful and responsible airbnb guest for all these years? In any case, my experiences with airbnb rentals can only be described as excellent. This is one of the primary reasons why I continue to promote the company over and over here on Pause The Moment. If you follow my advice and complete my 5 essential tips below, you’ll be much more likely to score a discount on airbnb. Why? Because hosts care about these things. If you already have an airbnb account, be absolutely sure that your profile is 100% complete. Hint: No airbnb host wants to welcome a mystery guest into their home and I’m assuming that if you were a host you wouldn’t either. Upload a presentable photo of yourself. It doesn’t have to be a professional model headshot but it should be somewhat of a closeup photo from your chest or shoulders up. Think: portrait photo. Wild photos from your recent night out should not be uploaded here. Save those for Facebook. If you don’t have reviews yet (due to your lack of experience with airbnb), start by requesting references from your friends and family. This is a great way to kickstart your airbnb profile and make yourself appear a little more reputable. Airbnb verification is very important as it helps to build a trust between airbnb hosts and guests. It also lets airbnb know that you are who you say you are. In order to get verified on airbnb, you will be asked to upload a photo of your ID. A passport or drivers license will do. You might be asked a few questions about yourself and you can also add extra verification by connecting one or more of your social media accounts (Facebook, Google, LinkedIn, etc). Complete as much of the verification process as necessary. The more the better. Well? Now that you’ve read through my basic advice for saving money on airbnb, I think it’s time that I share with you how I save hundreds of dollars on Airbnb apartments when I’m on the road. Before I begin to share my biggest money saving tip for airbnb, I should mention that this technique will work for both short term or long term airbnb apartment rentals. In my personal experience, I’ve found great success with this when inquiring about airbnb rentals of 30 nights or more due to the monthly rate discounts available. Hint: Monthly Rates are a special discount set by the host when renters inquire about stays of 30 nights or more). That being said, many airbnb users have reported that they have scored discounts on shorter rentals just by simply asking. Remember, at the end of the day, it never hurts to ask. 1. Start by plugging in destinations and dates for your upcoming trip. 2. Find 5-10 (or more) airbnb apartments that catch your eye and add them to a wish list for your destination. 3. 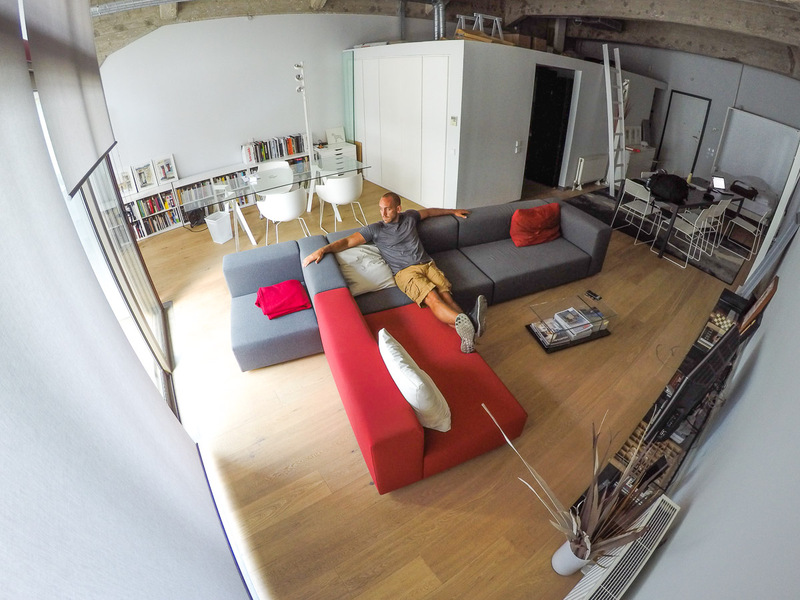 Revisit each airbnb listing one by one and scroll to the bottom to find the airbnb Host’s bio. Below the bio, you’ll find a little red button that says “Contact Host”. Click it. 4. Make sure your dates are correct and then go ahead and copy and paste your own version of my airbnb example email shown below. Hit send and repeat this for the rest of the listings in your airbnb wishlist. 5. Sit back and wait for the replies to come in. Oh, and don’t forget to enjoy the savings! I’m interested in renting an apartment in [city] for [length of time] from [date to date]. I’ve spoken with a few hosts in [city] but your apartment really caught my eye and looks to be a great fit for me. The only issue I’m having is that the monthly rate seems to be a little over my budget when I plug in the dates here on airbnb. I know airbnb sometimes publishes incorrect monthly rates due to basing the price on a per day basis instead of monthly. In any case, I’m reaching out in hopes that airbnb is in fact wrong and your actual monthly rate is less than the quoted [insert price]. Could you do me a favor and let me know what your best [daily/weekly/monthly] rate is for this apartment when you get a minute? Over the course of the last few years I’ve been able to save thousands of dollars on airbnb apartments by using several variations of the email message provided above. For example sake, my last apartment rental was listed at $1020 per month + taxes and fees after the monthly discount had been applied. After sending a message (similar to the one shown above), I locked in a special deal on a beautiful, spacious, fully equipped, two bedroom apartment in the best neighborhood in downtown Budapest for $680 USD including taxes and fees. I should note that this price is for a 30 night rental. Note: If do you end up making use of my email template, the one thing I will ask of you is that you personalize it and make it your own. Think of this email example as me giving you the gift of a base email to work off of. Whatever you do, do not copy and paste this into all your future requests because ultimately it will end with you ruining it for everyone. Hope you guys find this article helpful. Don’t forget to pin the graphic at the top of this post to save for later! 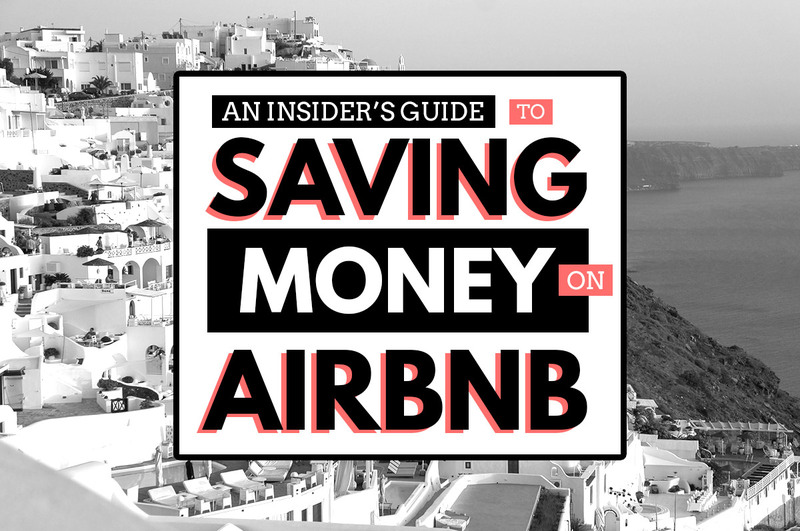 Do you have a secret or not so secret method to saving money on airbnb? If so, be sure to share it with us in a comment below! Thank you for introducing Airbnb to me. Very helpful guide you shared…….thanks for it. I just have one question – once a new price has been negotiated do you still pay through Airbnb or outside of the site? Hey Dylan. You do everything legally and according to Airbnb’s TOS so you still pay through Airbnb. This isn’t about taking advantage of Airbnb, it’s more of a way to save money while using their platform. I’m a host on airbnb and I don’t mind getting asked for discounts at all. What I do mind is when potential guests inquire, I promptly reply, and I don’t hear a word back. It shows the true colors of the potential guest. Last time this happened, the guest gushed about how perfect our condo was for her and her fiance’s upcoming trip. I looked up her reviews, which were all very good, and then I promptly replied saying we’d love to have them. She was looking for a 2 week stay at our condo at the base of a ski resort. She made no mention of asking for a discount. We discount 10% for 7 days or more by default (max 14 days per IRS loopholes). When I replied, I let her know that as a courtesy, I had blocked others from being able to instant book during her dates. I only asked that she let me know if she went with another place. A day later, crickets. I unblocked and moved on. Lesson learned. As a guest, if you’re sending inquiries to multiple hosts in hopes of receiving a discount, more power to you. But when a host replies, regardless of whether you go with that host’s property or not, do them the courtesy of letting them know you’ve gone with another place. It takes very little time. Hi Haider. Thanks for the insightful comment. I’m glad you took the time to share your Airbnb experience. I totally agree with you and guests should most definitely respond to all inquiries as it’s common courtesy.